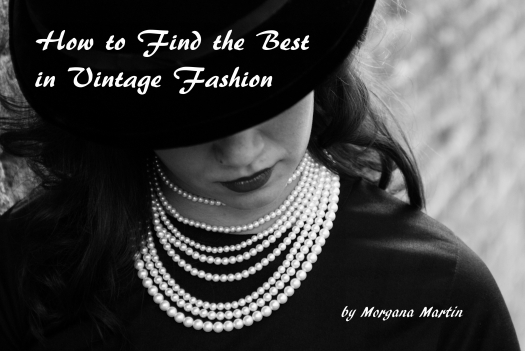 Posted on April 10, 2019 by Morgana Martin, the magicvintagespy. This entry was posted in '70's, a-line, blogger, classic clothing, clothing, custom-made, dress, floral, formal, frock, gown, guidebook, hand-made, hand-tailored, handmade, home-sewn, homemade, ladies, late Sixties, long dress, Mad Men, magicvintagespy, mid-century, photos, Prom, shopping, stores, summer, true vintage, Uncategorized, vintage, vintage blogger, vintage clothing, vintage expert, women's and tagged 1960's, 1970's, custom-tailored, dance, dress, formal, Prom, vintage, women's. Bookmark the permalink. ← MORE TRUE VINTAGE FINDS COMING YOUR WAY . . . . . . .